Orissa Post – New Delhi: Odisha’s former India player, seamer Debashis Mohanty has been inducted into the BCCI junior selection panel in line with the Supreme Court Order passed, August 9. New Delhi: Odisha’s former India player, seamer Debashis Mohanty has been inducted into the BCCI junior selection panel in line with the Supreme Court Order passed, August 9. “We have appointed Debashis Mohanty as the fifth member of the junior selection panel. Since SC order states that it needs to be five-member panel, we had given the names to Cricket Advisory Committee (CAC),” Rai said Friday. 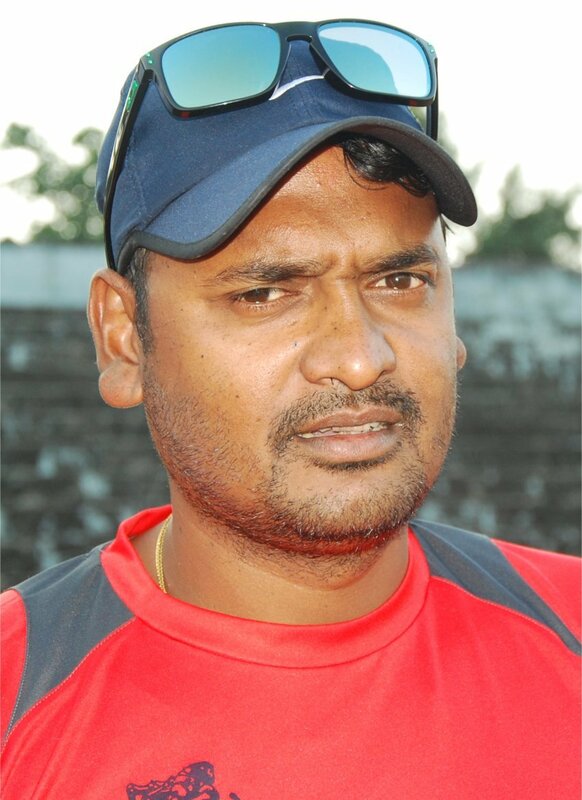 Debashis is the second cricketer from Odisha to be chosen to the BCCI selection committee. Earlier Ranjib Biswal had been a member of the senior selection panel.